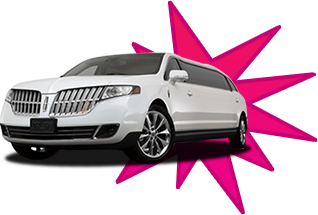 Chicago Limo - Party Bus And Limousine Clubbing Packages! Looking for the perfect Night Out experience? Look no further! Elite Chicago Limo has the largest selection of nightclub packages in all of Chicago area. Boasting a partnership with over 25 clubs in Chicago and the surrounding suburbs, we will find you a club and transportation that will fit your needs. *min. 4 hours charter. Call 312-201-1055 for more details. 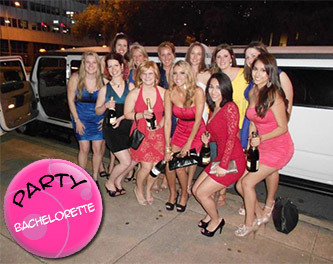 We cater to bachelor/bacheloreette parties, birthday parties, and casual night outs. Whatever the occasion, we have a clubbing package along with a hot ride for you. Our deals vary from weekend to weekend and may range from anywhere between free VIP entrances to your list of clubs to free drinks and access to VIP tables. We offer a complete night out package that suits your style, taste in music, and your choice of a luxury ride. Elite Chicago Limo has secured so many partnerships that our customers sometimes feel overwhelmed by the number of choices. No worries, simply call us and we will connect you with our clubbing and birthday party specialist that will help you plan your special event. When it comes to VIP treatment, we not only treat you to the perfect limousine or party bus ride, we make sure that you have a blast outside of our vehicles as well.